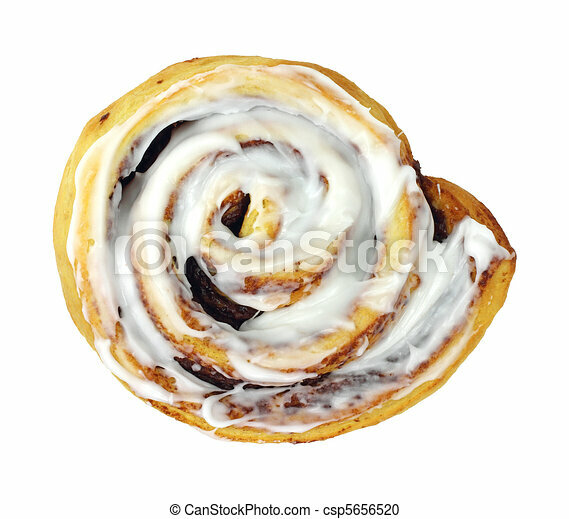 Cinnamon roll. 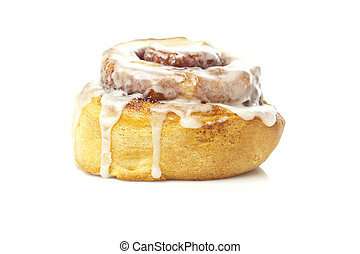 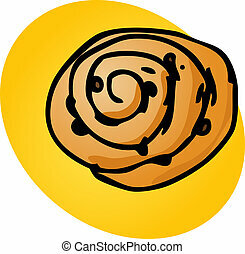 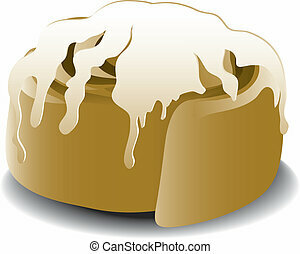 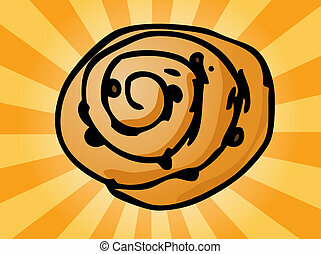 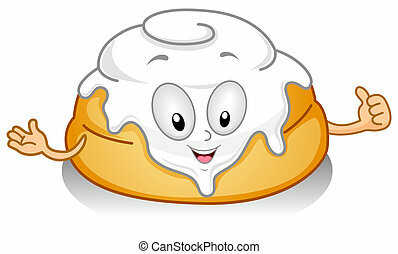 A large cinnamon roll on a white background. 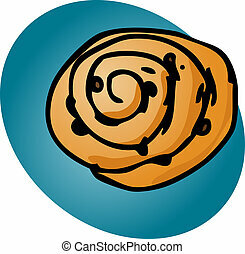 A large cinnamon roll on a white background. 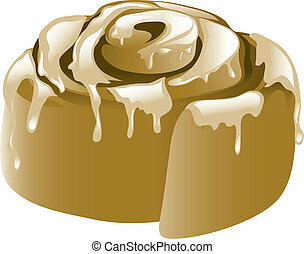 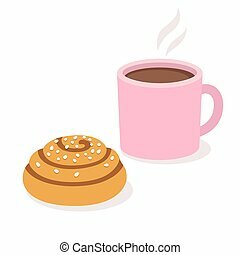 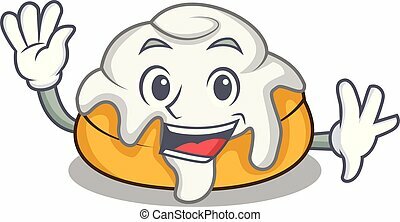 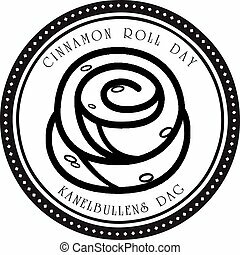 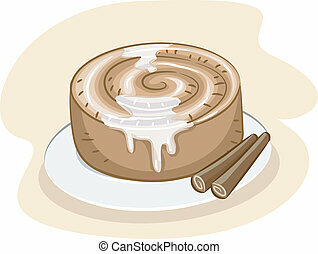 Illustration of a frosted cinnamon roll isolated on white.